serving Las Vegas and Henderson since 2004. 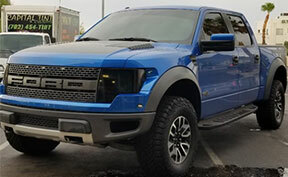 Capital Mobile Tint: The Best Shop For Car Tint Las Vegas! 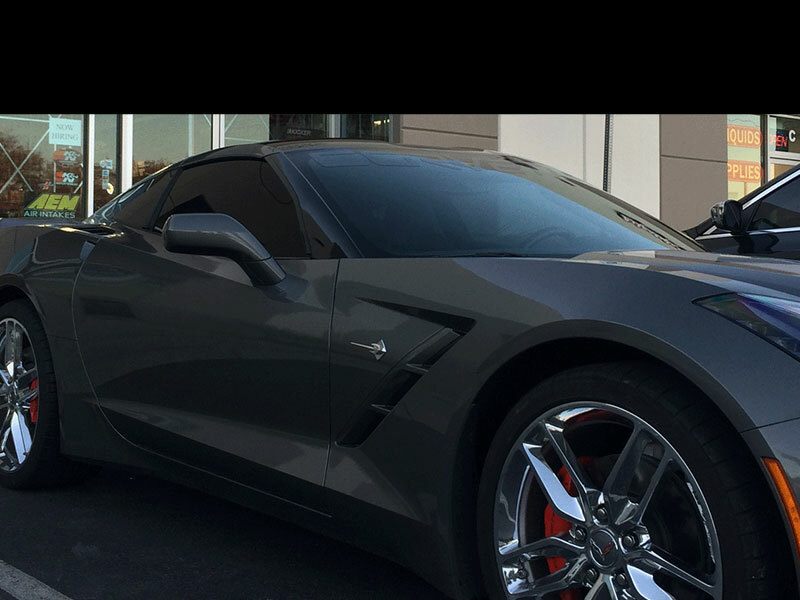 Capital Mobile Tint & Customs is your best choice for car tinting in Las Vegas and Henderson! You will love the new look and finish of your car after one of our tinting services. Our team’s specialty is providing residential, commercial, and auto tinting services so you can rest assured that your property is in good hands. Even if your vehicle has a bad tint job, we can do a window tint removal and give you a fresh one. Why Do I need a Window Tint? We all know that the desert heat in the valley gives us really sunny days that makes it almost unbearable to go outside. Especially if your vehicle has been out in the heat for a while. This is why we take extra measures to make sure your vehicle’s window tint job is done properly so it is nice and cool when you go inside. If this is not enough to convince you, the sun can cause permanent damage to your car’s interior and most importantly your skin. When the sun is out, it exerts dangerous UV rays that can cause havoc to your car. Your dashboard can begin crack and its color can begin to fade. Your vehicle’s leather upholstery contains natural oils from the factory to help keep it in tip top shape. Overtime this begins to evaporate causing the leather to stiffen and dry out. Leaving the leather exposed out in the sun will simply accelerate this process. In more extreme cases, you will begin to see the leather crack. The sun damages our skin as well causing us to look older, have saggy skin, and many more. Our car window tinting services in Las Vegas helps to lower the internal temperature of your car by rejecting most of the UV rays that hit it. The same principle is applied to residential and commercial tinting. Since 2004, our expert team of experienced professionals have been helping the people of Las Vegas and Henderson cool down with thousands of successful window tinting projects. 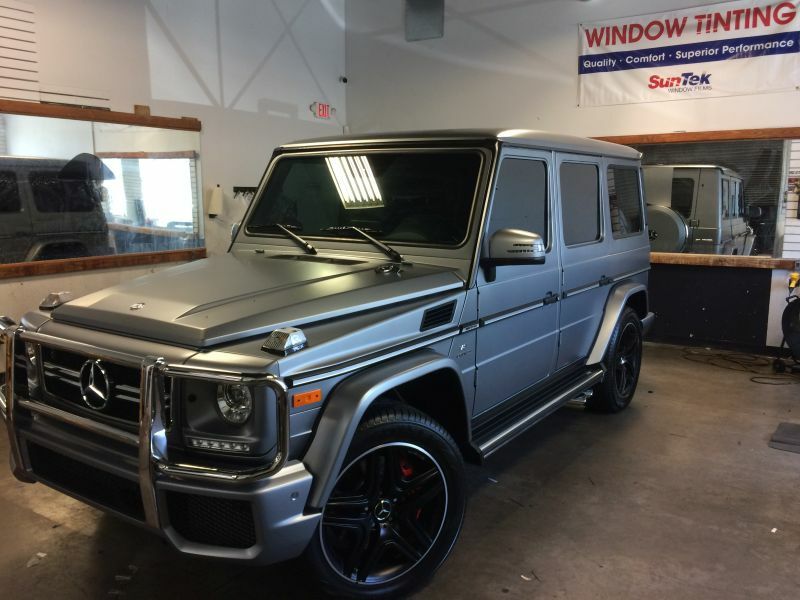 Not only do you get our expertise in the field when choosing Capital Mobile Tint & Customs for a car tint Las Vegas, but you also get great prices. Our competitive prices can help even the average Joe get a window tinting in Las Vegas without breaking the bank. Over the years, our team has gain the experience and knowledge to also provide other auto services as well. Want to get your car’s tail lights smoked? No problem. Want a full auto detailing or clear bra application added onto your car? We got you covered. 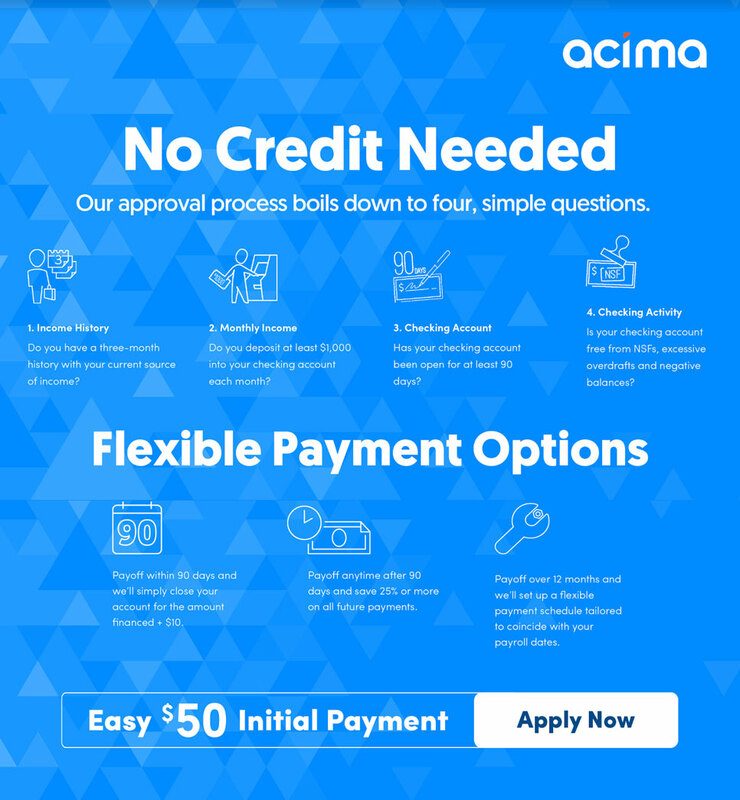 Feel free to navigate around our website and check out some of the other services we offer. If you have any questions or concerns about getting your new auto tint done, feel free to contact our shop and speak to one of our staff members. It is all about how you feel when you’re in your ride. So do not hesitate to give us a call today for a quote on a project. IT’S HOT IN LAS VEGAS AND HENDERSON AND WE’RE HERE TO HELP YOU COOL OFF WITH MOBILE WINDOW TINTING! Contact us today for your FREE Mobile Window Tinting Quote on your auto, home, office, boat, car, truck or rv window tinting. Servicing Las Vegas, Henderson – Green Valley since 2004. LIFETIME WARRANTY ON OUR SUNTEK WINDOW TINT. That’s why we do it right the first time!